They've sold around half a million albums in Canada, mostly during their '90s heyday, but Big Sugar have never quite been given the credit they deserve for skilfully integrating reggae and dub elements into their rock-based sound. 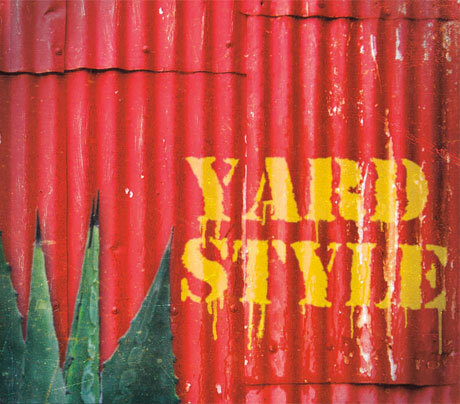 On Yard Style, they dial down the volume to concentrate on acoustic yet percussion-heavy reggae, to convincing effect. Main man Gordie Johnson has described the record as one based on the rolling (in more meanings than one perhaps) jam sessions the band conduct prior to doing a rock show.